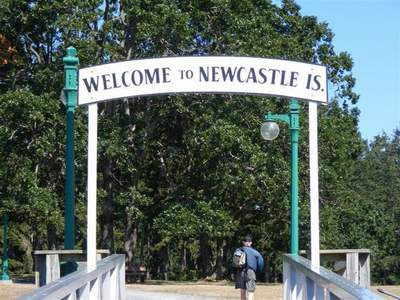 If you are looking for a pleasant way to spend several hours, or a full day, a trip to Newcastle Island fits the bill. 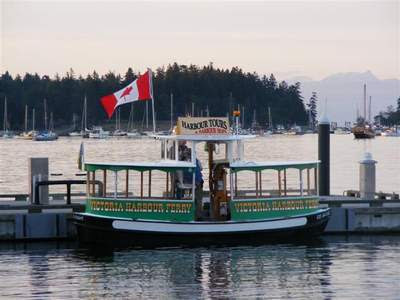 An adult return shuttle trip aboard the Harbour Ferry is $8.00 , and worth every penny. Be sure to have your camera ready. The island is pleasantly uncrowded but not without amenities. There is a concession where you can grab a great bowl of clam chowder, or a burger if that is more to your liking. Bring good walking shoes as you will want to explore the many well kept trails to the site of old coal mines, fish salting plants and sandstone quarry. An excellent day trip, right in our own back yard. The ferry leaves from Maffeo-Sutton Park from the wharf near the Frank Ney statue.